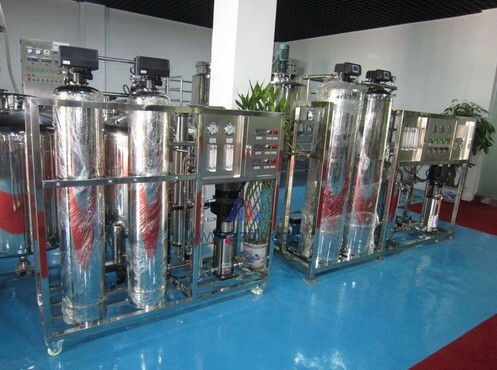 Water treatment system RO water purifier 1000L for the toothpaste production line.The specifications of all the machines in producing Toothpaste from A to Z including the water treatment,vacuum mixer,storage tank,plastic tube filling sealing machine,lab homogenizer etc . pharmacy ,electronics and food industries. 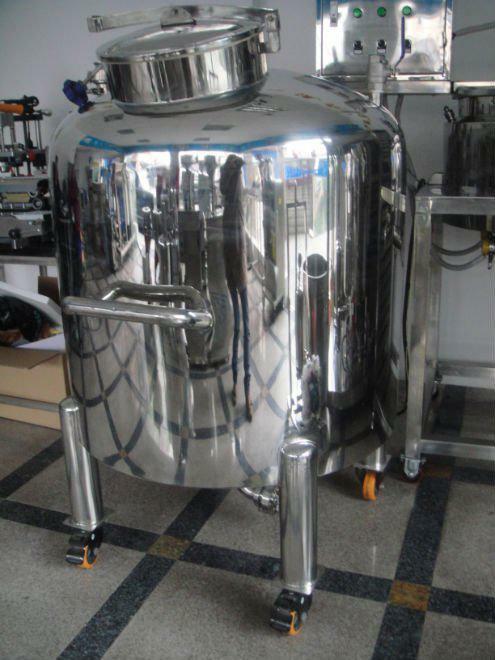 Configuration ：（1）4 pieces BE-4040 low pressure Conposite membrane,4 pieces stainless steel tubes. 1 piece PLC Controller,3 sets Pump control switch. 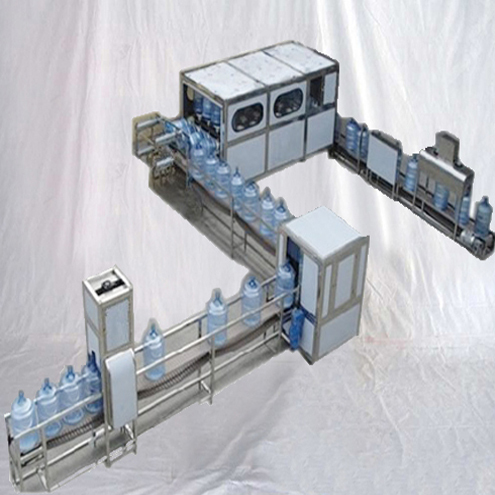 1、 Continuous water production without the need of regeneration ,reducing labor strength. 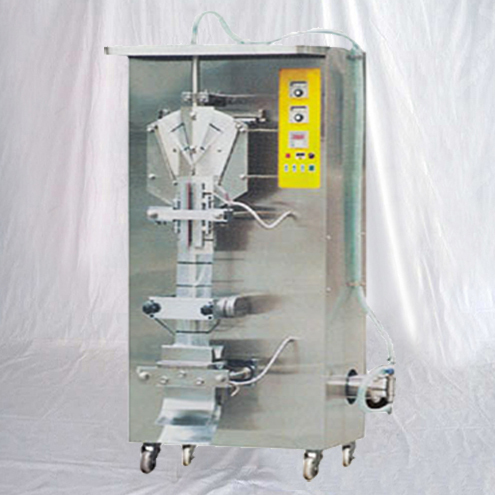 2、 Automatically turn the machine off when it is short of water cause by the low pressure and full of water cause by the high pressure . 3、 PLC microcomputer monitoring, flushing the reverse osmosis membrane af regular intervals. 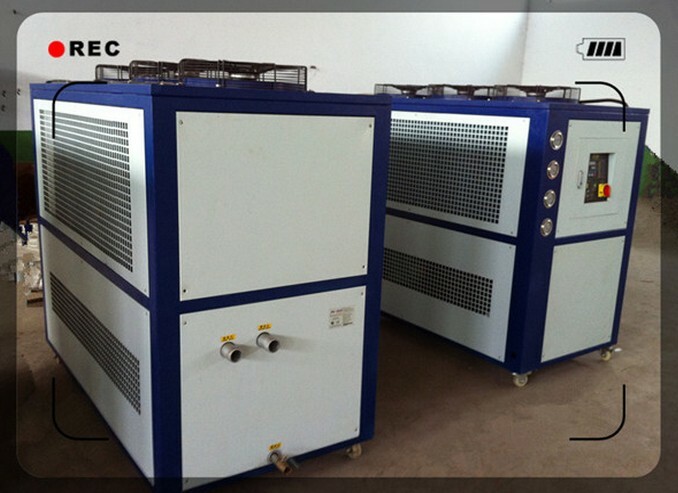 4、 Small in size ,low energy consumption,non-pollution ,no need regenerateion and meet the GB drinking water requirements. 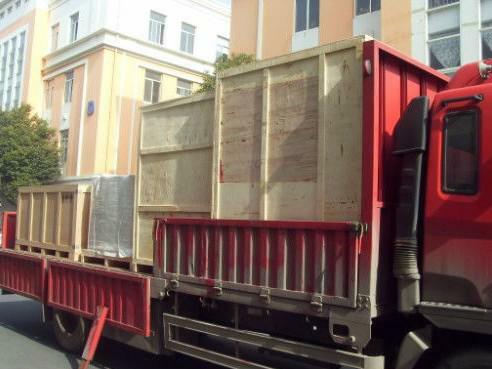 5、 90% parts are imported , using the famous brand membrane to improve the stability and durability of the equipment. 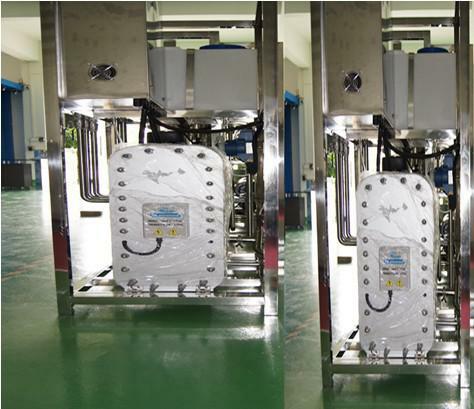 (10)Standard film technology,lowest voltage(11)Energy-saviry and environmental (12)No need to add salt or concentrated water resycle system. 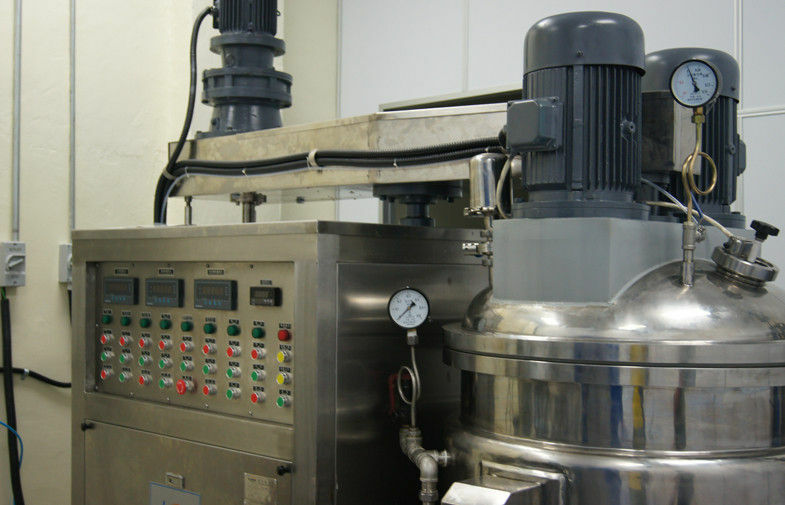 From this picture you can see the platform,ladder,mian mixer,gel mixer, pre-mixer. 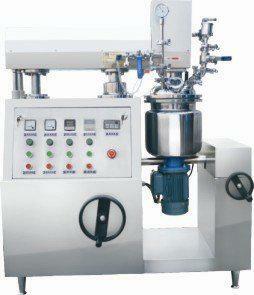 the two high shear dispersers take the place of the Colloid mill, to make the toothpaste more smooth. Bottom valve：4 pneumatic valves ,not manual opertion. and the Alarm activated when the storage tank level get low. (5) The material contact parts are 316L stainless steel. (6) The machine with the safty cover. (7) It can seal and cut the end to be semi-rounded end shape. 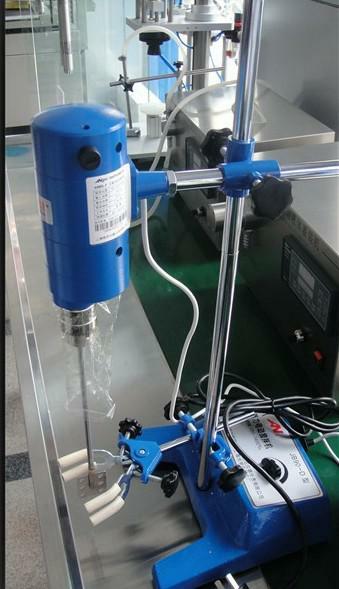 (8) It has the sealing temperature controller,and counter. (9) The code date,batch No. expiration date embossed with 12 combined characters of numbers,letter alphabet and “-“dash symbols. and 3 sets of the “-“dash character symbol. 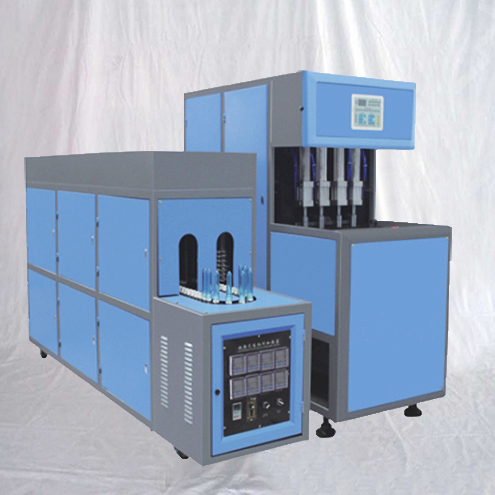 It suits for filling ,sealing and date printing the products adopting tube packing of daily chemistry,pharmacy,food ,chemistry,industry. 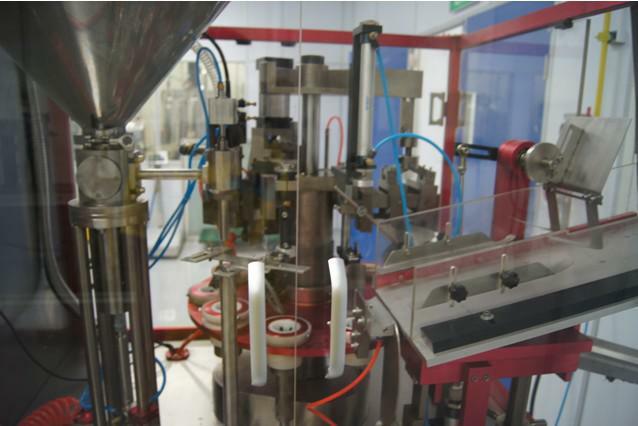 it is an ideal machine for sealing the plastic tube for it is attractive appearance and reliability. 4、 The width of the belt is 250mm, material is rubber . 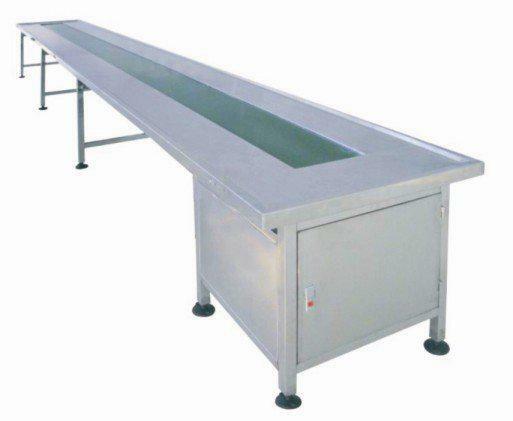 5、 The speed of the conveyor is adjustable. finish machining and polished finish. 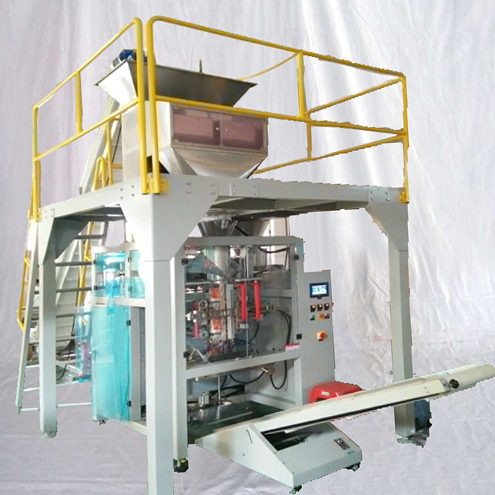 The installation of machines in toothpaste production line in Singapore finished by PENGLAI factory engineers in the south east asia country. 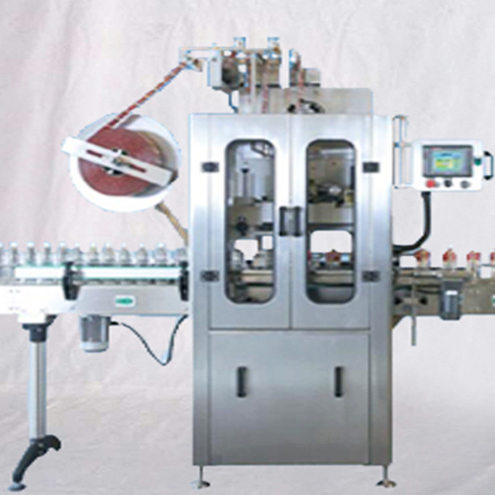 to take charge of installation and test plus instruction of the toothpaste production line. 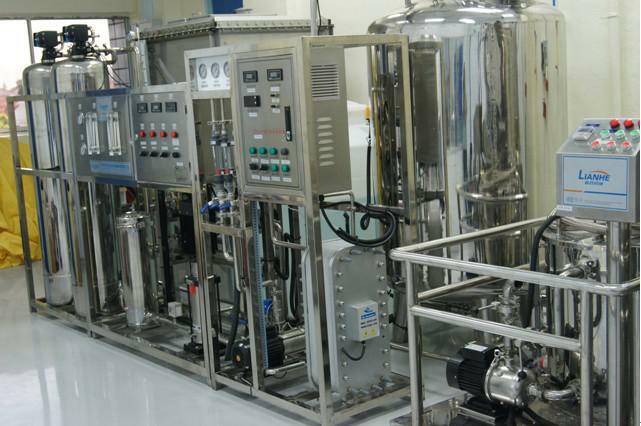 the water treatment system ,Vacuum emulsifiers as well as automatic filling machine.